Dear IT Employees, did you ever felt to bang your system? Run out of the cubicle and yell your lungs out of the job pressure? If your answer is yeah, then this article is for you! More than a few people choose the IT option because of the myths heard since childhood about IT job or the pressure of parents. They don’t seem enthusiastic about their projects as well. Some of them are absolutely annoyed, bored and can’t wait to run out the door at the end of the day. 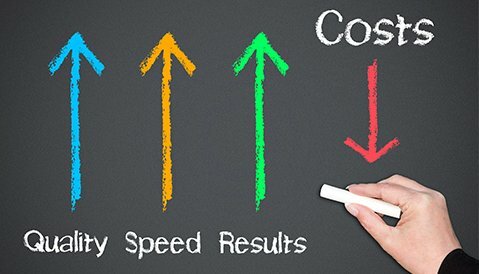 You sometimes feel ditching that boring IT job which you don’t feel valued, here the problem doesn’t lies with the company or the boss, it lies with the job and it’s time to opt the Digital Marketing which is the resolution of modern days economy. Here are the few reasons why you should learn and choose digital marketing as your career prospect. Due to lowering entry bar, online startups are erupting globally. This has caused the companies to create and design roles suitable for the digital marketing and this will definitely show rapid career growth. 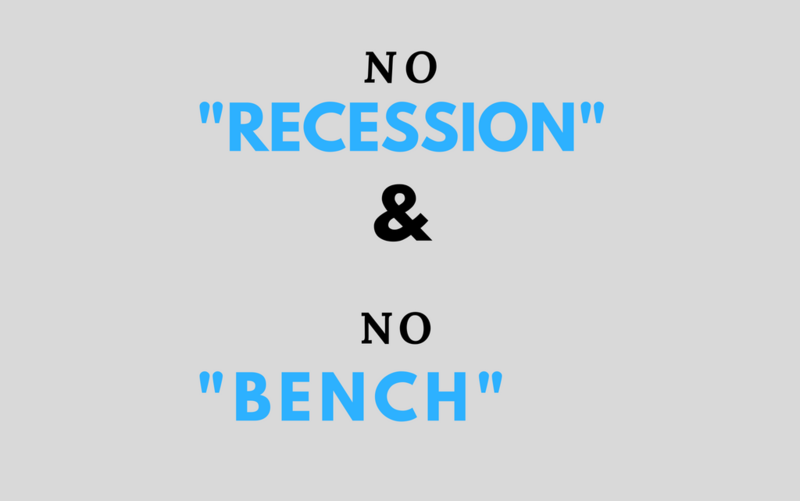 It’s not like IT job where you have nightmares about the words “recession” or “being on the bench”. Online businesses are booming and with this, the scope of Certified Digital Marketers has grown worldwide. The digital marketing industry is the recession-proof as it provides the marketing needs of businesses from all dimensions. As Digital Marketing is a vast platform, you can choose the right spectrum and find the stream you wish for as SEO, Adwords, Content Writing and even Social Media. Can your client knows who composed or can you know where your code goes? No! But in the case of this marketing platform, one can view the content of the website, or the articles published or the bookmarks, PR and SBMS you published in the online platform. 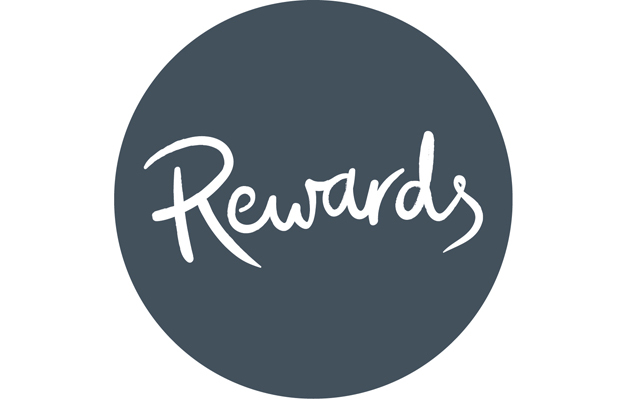 You can boastfully take the reward and own reputation for the job you did! You need not worry about your leave or about rushing to the office each day and feel the pressure of being productive. You can earn a lot and reap benefits by sitting at home through opting the freelancing as your career option. It’s not like rocket science or pages of coding. It’s the primary concept which world is running their businesses globally and it’s easy to learn the basic knowledge even. If you are expertise in the marketing methods and on the internet, you can be the owner of your company without any technical assistance, so there would be no long waits for the hikes and appraisals. You need not drain all the money to learn a simple concept; you need not also invest money in different courses. 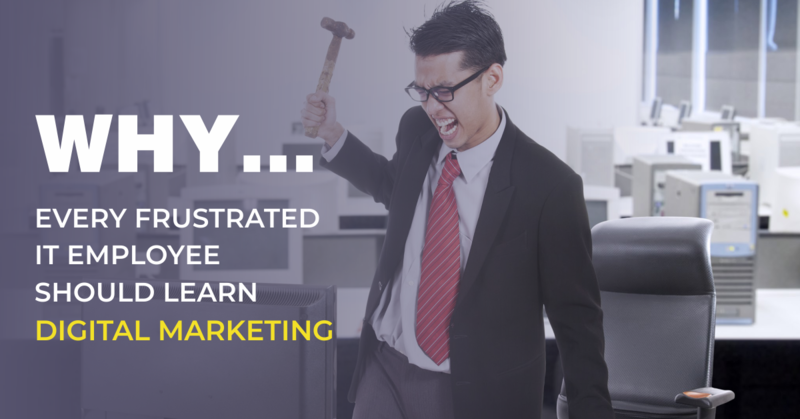 All the modules in the Digital Marketing can be learned easily within an effective span of time and cost. It’s not tedious IT job where you should run and deploy the same code for months, you can learn something crazy every day, be creative and play with the new technology. 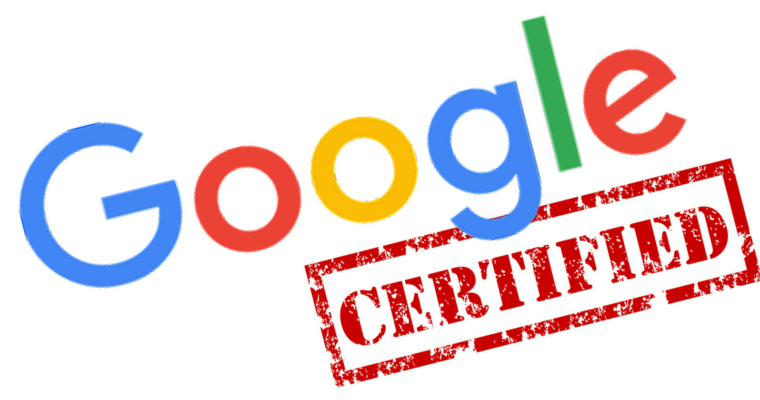 It’s not like some other company or institution endorses you, you will be certified for your knowledge by the world’s topmost search engine – Google. What more one need than this? It’s the easiest yet challenging job ever as the company’s total economy depends upon the right digital strategy. Right analyzing, planning, designing strategy to completing the cycles of marketing funnel, each thing could be couldn’t be easily predictable. 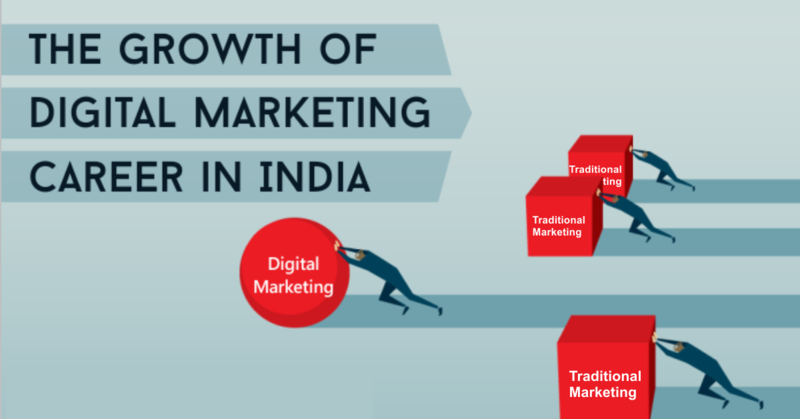 On a lighter note, Digital Marketing can accomplish marvels in the future and opt this as a career option if you want to compete in this dynamic world and to learn Digital Marketing easily, head over to Digital Nest . It is Award winning institute which is helping many people to reap benefits and stay satisfied with the successful career!